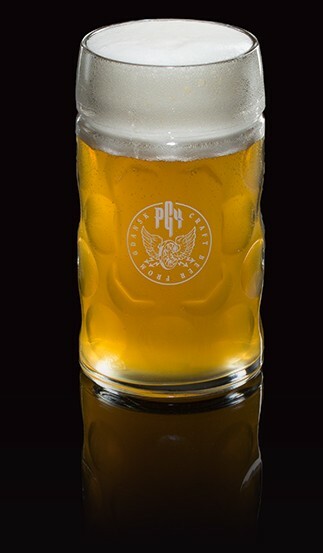 Our Pilsner beer is characterized by a light malt color ("cookie and butter"). Light beer, medium carbonated. The medium accentuated taste of hop, harmonious and velvety, with intense bitterness. A bottom-fermented beer.Light straw colour, clear with a long-lasting white head of creamy consistency. 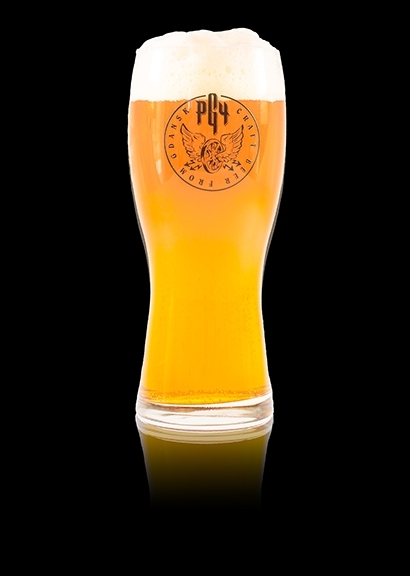 Our Pilsner is refreshing, slightly hopped beer of bottom fermentation, clear and of distinct floral aromas, brewed almost exclusively from the noble hop species. A bottom fermented beer. The gold color, which looks like field of grain. Lightly cloudy and creamy.  Starogdańskie beer is mildly hoppy, with a barely noticeable bitter nuance. After the first taste, very soft and round until the finish, slightly sweet, gently malty, very grainy. It brings to mind fruity notes derived from malt. Medium-full with a medium content of carbon dioxide. A pure, balanced soft beer with an edge. 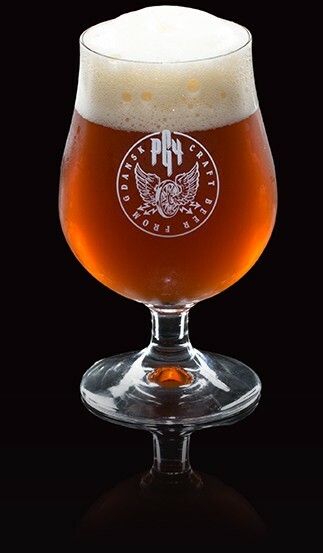 It communicates delicate malty notes and light aroma of noble hops. 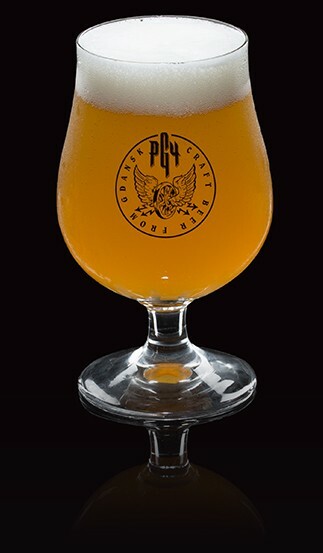 A top fermented beer, with a shiny, amber color and a little bit cloudy haze. Pearly, with a strong, long-lasting head of white foam. A moderate aroma of wheat, without the aftertaste of bread. The balance between the phenolic note (mainly clove, derived from yeast) and fruity esters (mainly bananas) is of medium intensity. A bitterness is not detectable. Enriched with notes of vanilla and cinnamon. A not overly clear, wheat-based. 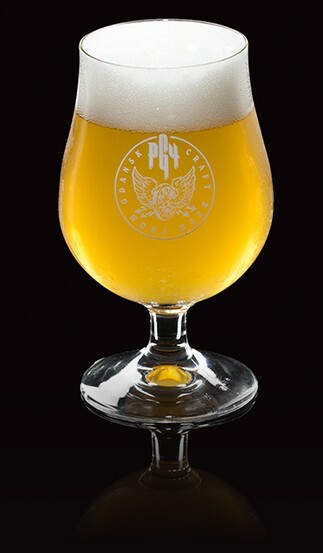 It is a refreshing, fruity and spicy beer with a unique and balanced banana-clove flavour (yeast-based). The overall impression is complemented by aromas of vanilla and cinnamon. A bottom fermentation beer. 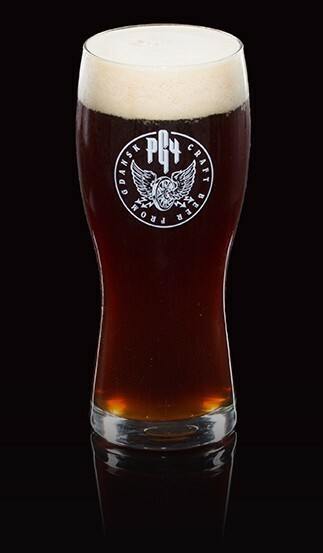 Our smoked beer has a specific a brown color, and surprisingly it is brighter than a black beer, but darker than a dark beer. It has a taste of smoke coming from beech wood. Completed by rich, creamy and a strong aroma. 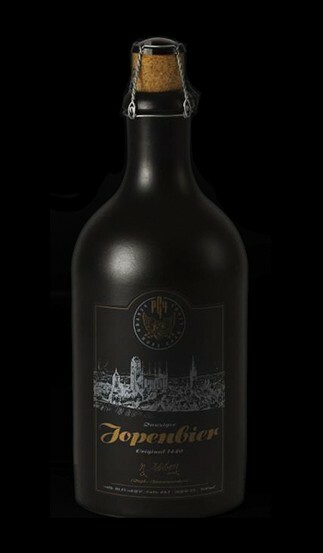 Distinctly dry, Märzen type, of rich malt and toast notes, perfectly complemented with intense beech smoke aftertaste. Clear beer, Märzen type. Characterized by dark color, medium carbonated. 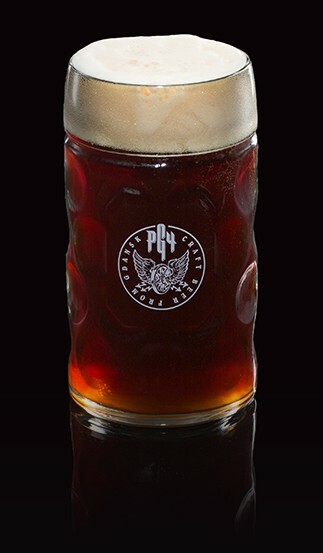 Malty, slightly sweet, toasty and of intense flavor and aroma of smoke. A top fermented beer. Reddish, dark copper depth, but not brown. Relatively clear. Beige foam head, long-lasting, slightly creamy. Moderate aroma of noble hops, slightly fragrant. Pure malt flavour, a relatively rich and complex beer, surrounded by the distinct bitterness of hops. A beer with a distinct hops aroma, dark copper, balanced by a lush malt accent. Pure brewing of top fermentation with a hint of fruity esters and a delicate taste. A top fermented beer. 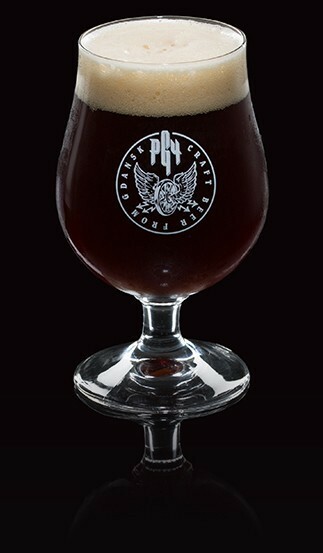 Our smoked Bock beer is brown beer. It is quite light, velvety, with a rich, creamy head and a strong aroma of beech wood with notes of wood smoke. 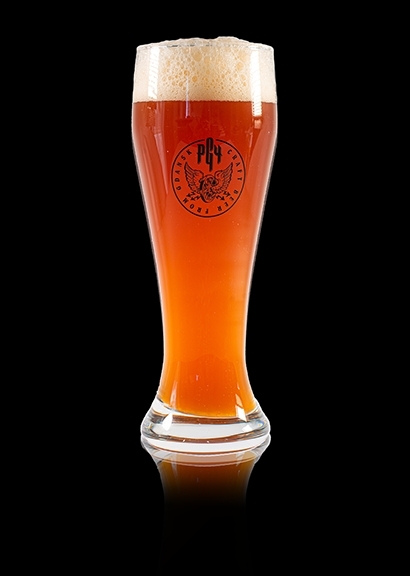 Distinctly dry, medium Märzen type, of rich malt and toast notes, perfectly complemented with intense beech smoke aftertaste. Hazy beer of top fermentation, quite dark brawn color, high carbonated. Malt, toasted, slightly sweet, delicate flavor and aroma of oak smoke. Of course notes of a typical wheat beer like banana, clove etc.